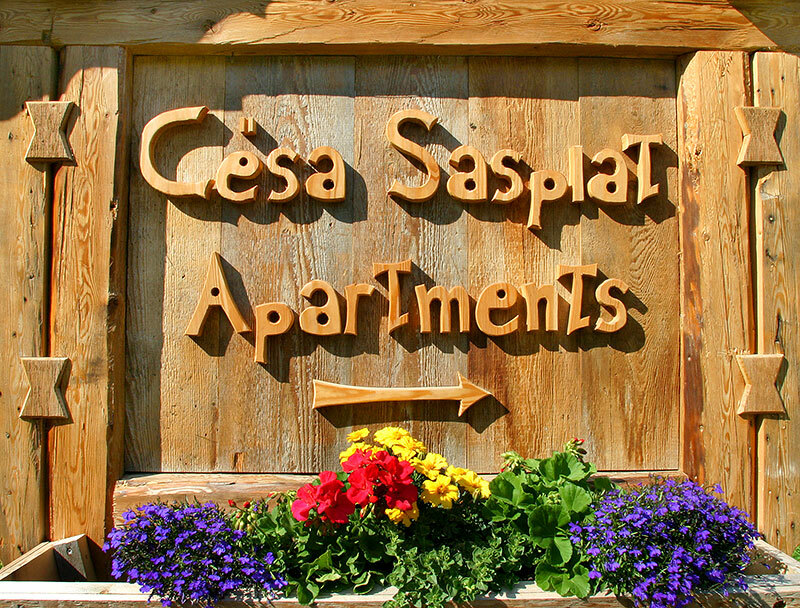 Welcome to the Apartments Cësa Sasplat! 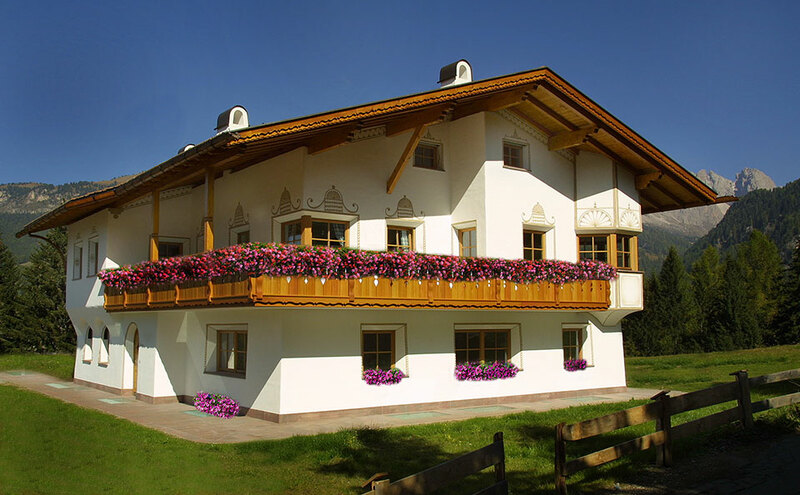 Our house enjoys a sunny and quiet location, about 1.5 km from the village centre. 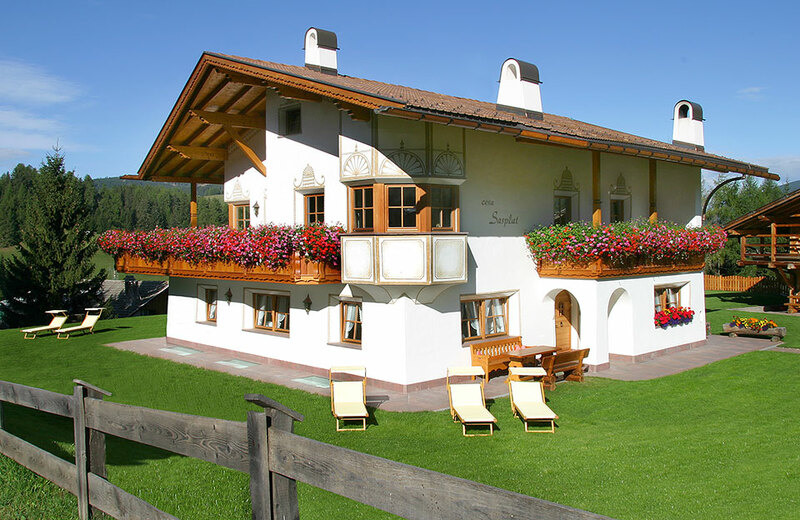 It is situated right on the edge of the world-famous "Saslong" downhill run, which is connected with the fascinating "Sella Ronda" ski circuit. 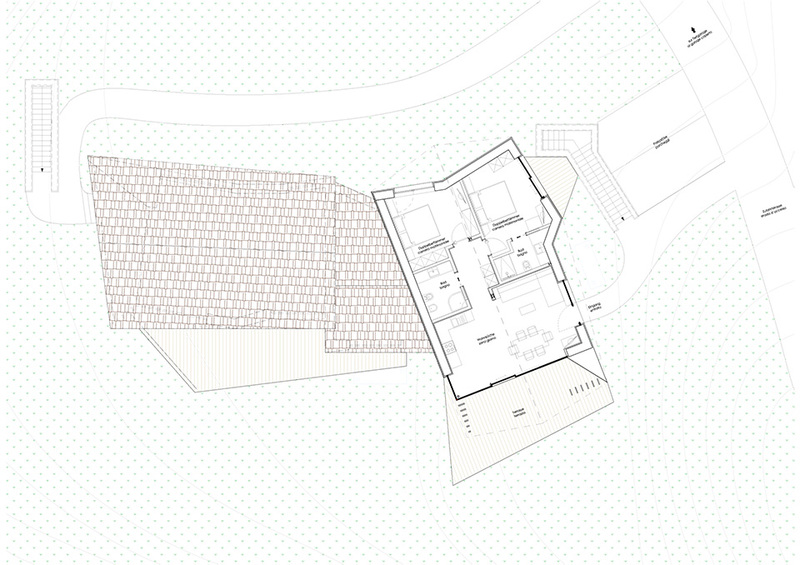 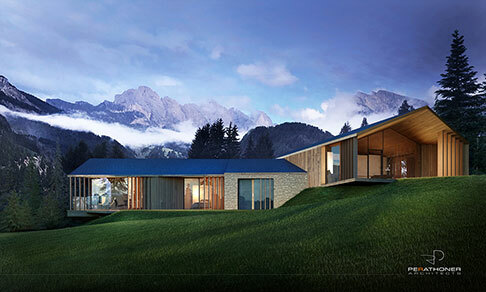 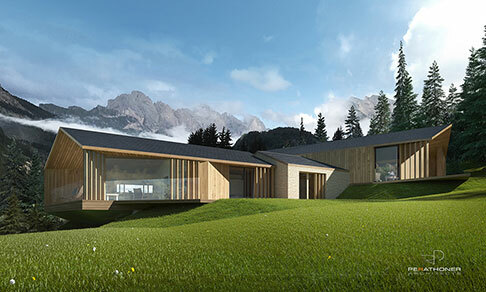 The apartment is situated directly on the ski slope "Saslong"